Long strip silicone in the inner layer to ensure the seat is not slippery with the seat. Double layer sponge, shock-proof and super breathable, not easy to deformation. Large area magic tape design, easy to cover on the seat, firm and fixed stable. 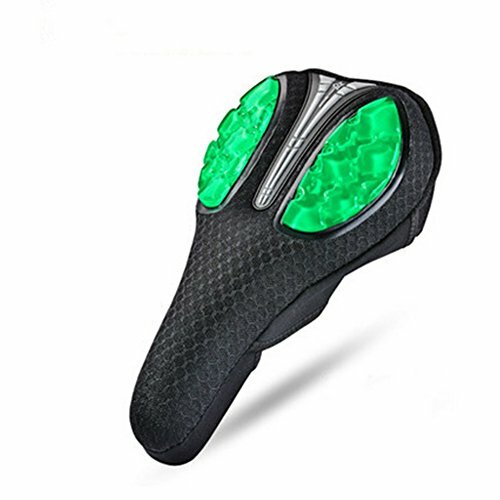 Suitable for road bike, cruiser and mountain bike, etc. Designed for men, women, boys, girls, kids, everyone.